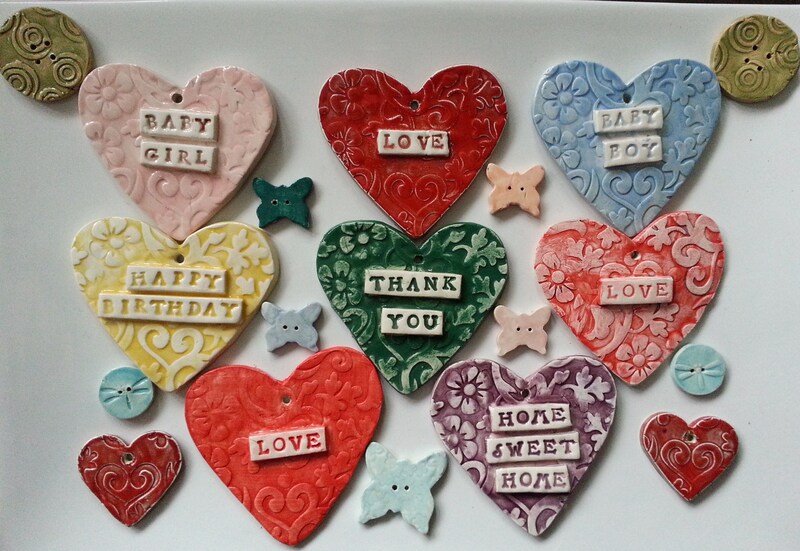 Beautiful handcrafted items made in the heart of Herefordshire. 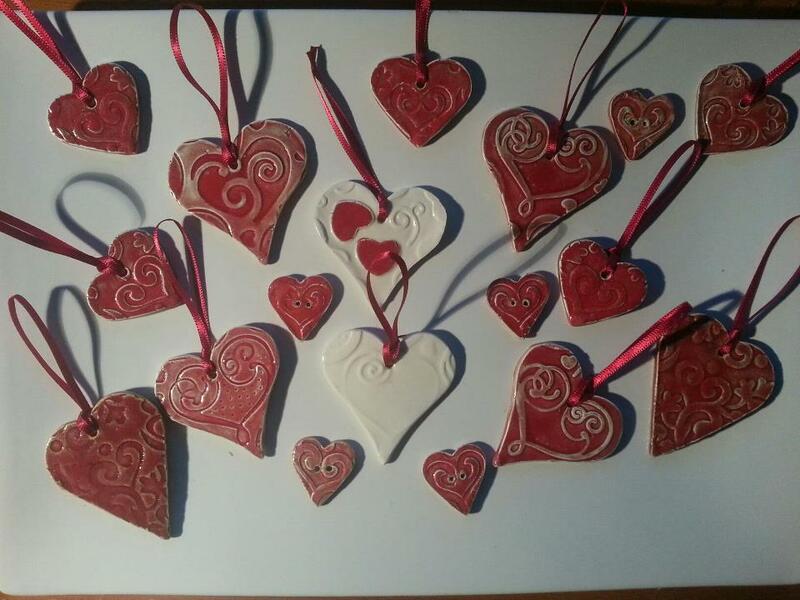 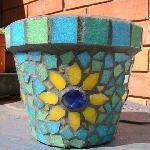 Ceramics including wedding favours and buttons, wire wrapped jewellery and mosaics there is a great diversity to all the crafts produced. 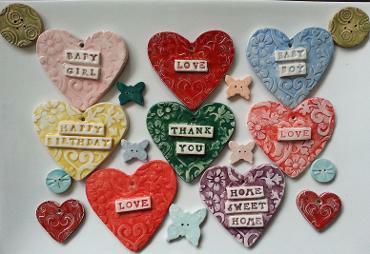 Private commissions also undertaken, please contact leadonvalleycrafts@hotmail.co.uk.